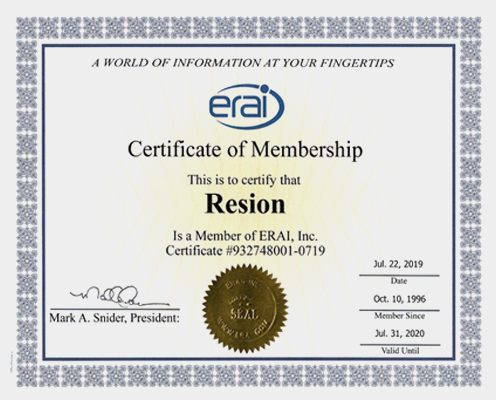 Founded in 1995, ERAI, Inc. is a global information services organization that monitors, investigates, and reports issues affecting the global electronics supply chain. 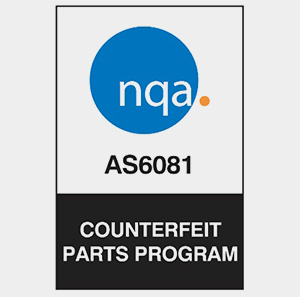 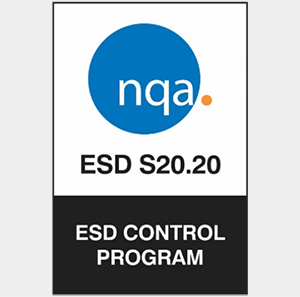 As the industry's leading source of risk assessment tools, ERAI provides exclusive services and in-depth information that enable its members to perform industry-specific risk mitigation on suspect counterfeit, high-risk, and non-conforming parts and identify problematic suppliers and customers. 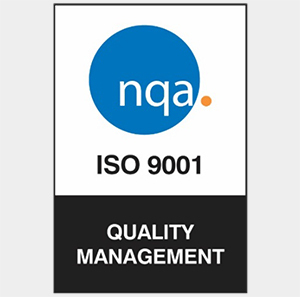 Our members include aerospace, defense, medical, nuclear and commercial OEMs, CMs, OCMs, distributors, government agencies, industry associations and other organizations serving the industry.